‧ With its outstanding and innovative design, the Intelligent Drive i810 by Power Quotient International Co., Ltd. succeeded in one of the most renowned and hardest international design competitions worldwide. In the red dot award: product design competition the Intelligent Drive i810 was awarded the “red dot” quality seal for high design quality by the top-class expert jury. This award is only conferred to particularly creative, innovative, and high-quality products. In total 3,203 products from 51 nations faced the expert judgement this year. The festive awards presentation with more than 1,000 guests will take place on 23 June 2008 in the Essen Opera House, the Aalto Theatre. 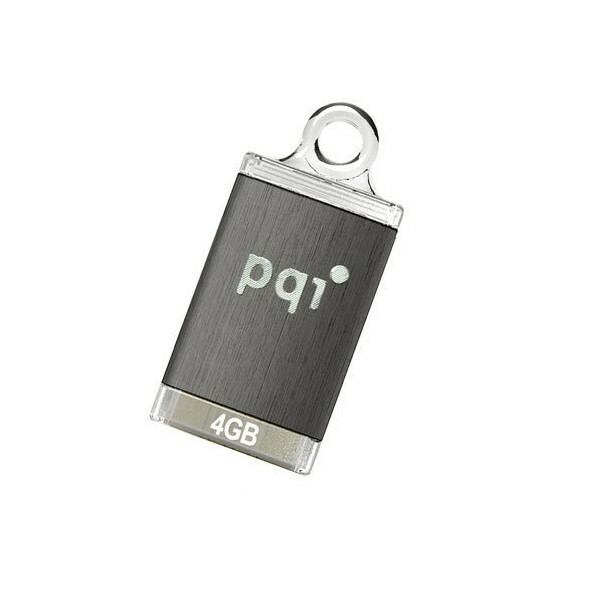 ‧ Unlike traditional USB flash drives, PQI’s Intelligent Drive i810 plus design derives from dongle accessories. 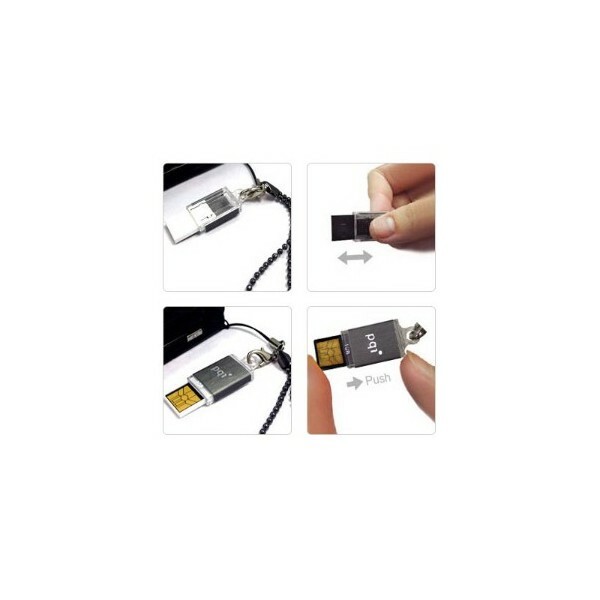 By implementing USB flash drive technology and PQI’s own patented technology, the Intelligent Stick Interface (compatible with USB 1.1 /2.0), it's product that comprises of creativity, quality, functionality and fashion. Weighing a mere 2.2g, it’s ultra miniature size is like no other and won the hearts of judges at the award.